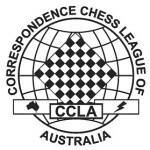 Welcome to the Correspondence Chess League of Australia (CCLA), the official organisation for Correspondence Chess in Australia. 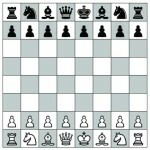 The CCLA is a member of the International Correspondence Chess Federation (ICCF). 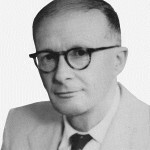 If you would like to join the CCLA use JOIN. If you would like to enter an event use SHOP. You can pay for membership and event entry fees (where they apply – some are free!) using Paypal or Bank Transfer.